The Marvel Cinematic Universe has, in a mere decade, become the highest-grossing movie franchise in history and one of the most varied – and it’s only getting bigger in the decade to come. Here are all the major projects in the setting that we officially know about, along with some rumored films that could come later (along with the possible films that Marvel Studios President Kevin Feige has explained could become a reality). Set between Captain America: Civil War and Avengers: Infinity War, Scott Lang finds himself under house arrest after helping the anti-registration Avengers. However, his mentor Hank Pym and his daughter Hope force him to go on the run and to get back into the fight as a criminal known as the Ghost enters the fray. Meanwhile, the Pyms continue their search for Janet Van Dyne, Hank’s wife and Hope’s mother, who vanished into the Quantum Realm decades ago. 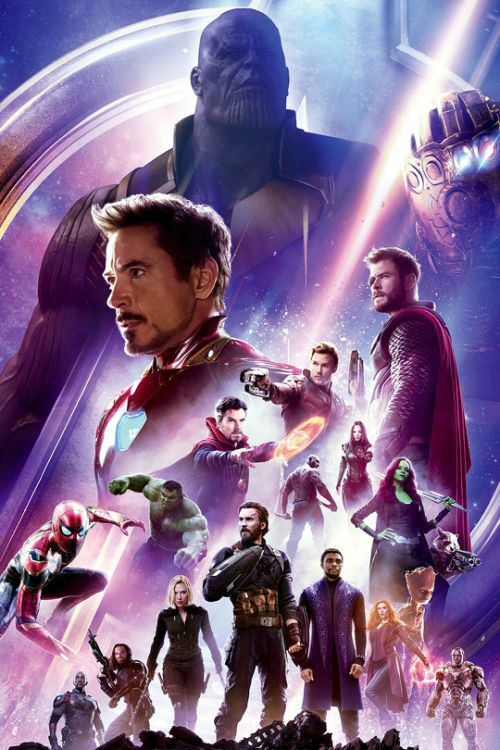 While this seems like it would be a relatively small film as far as Marvel is concerned, the directors of Avengers: Infinity War claim that the movie is the most important piece to set up the events of Avengers 4. 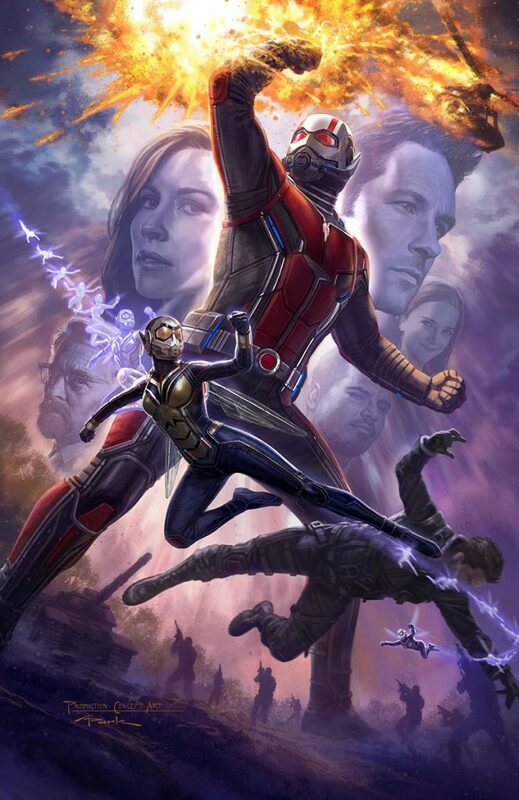 Ant-Man & The Wasp will be released on July 6, 2018. In the 1990s, air force pilot Carol Danvers finds herself caught up in a war between two alien races: the Kree and the Skrulls. 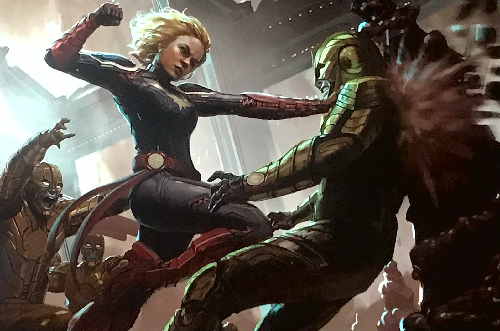 Along the way, Danvers encounters an alien superhero that calls himself Captain Marvel, and she ultimately gains powers similar to his own that make her the strongest human in the entire universe before assuming his title. The movie will set itself apart from others in the MCU in that younger versions of major characters from previous films will reappear here, including Nick Fury and Phil Coulson (both of whom first appeared in Iron Man), along with Ronan the Accuser and Korath the Pursuer (both of whom appeared in Guardians of the Galaxy). MASSIVE SPOILER WARNING FOR AVENGERS: INFINITY WAR! SERIOUSLY, SKIP THIS SECTION IF YOU HAVEN’T SEEN THE MOVIE ALREADY! Spoilers end here. Don’t worry, there aren’t any spoilers after this point, either. The film will add Captain Marvel, Ant-Man, the Wasp, and Hawkeye to the teams established in the previous Avengers movie, along with possibly a few other characters. 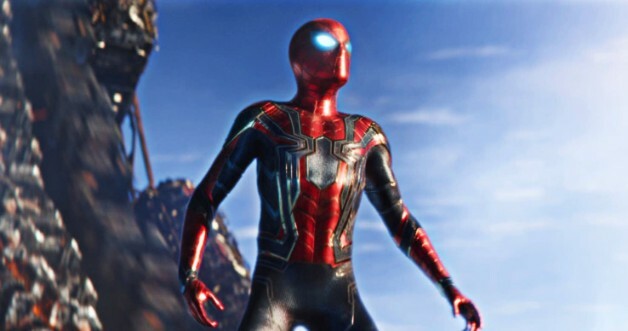 Set after the events of Avengers 4, Peter Parker finds his studies taking him on a trip throughout much of Europe (including Vienna, Italy, Prague, Czech Republic, London, England, and Berlin, Germany) as he adjusts to a brave new world. 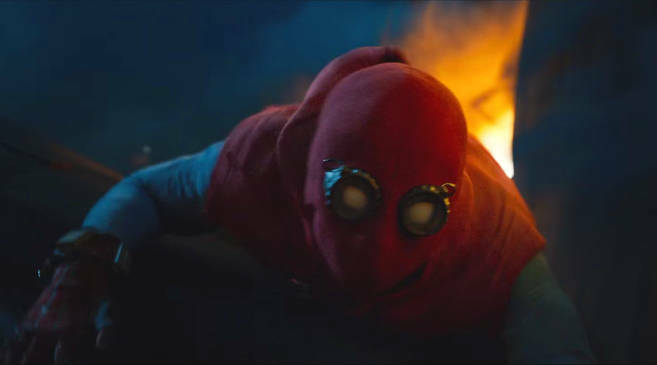 So far, little has been confirmed about the movie other than the fact that a Marvel superhero who isn’t Iron Man will be crossing paths with our friendly neighborhood Spider-Man. (Nick Fury, perhaps?) In addition, it’s been suggested that the movie will have as much of an impact on the Earth-based stories of Phase 4 as Captain America: Civil War had an impact on much of Phase 3. Spider-Man 2 will be released on July 5, 2019. Set after the events of Avengers 4, the Guardians of the Galaxy find themselves encountering Adam Warlock, the ultimate creation of Ayesha (the leader of the Sovereigns that they pissed off in the last installment of their series). The movie is said to be the last one to feature the original team of characters, and will also lay the groundwork for the future of Marvel’s cosmic stories. 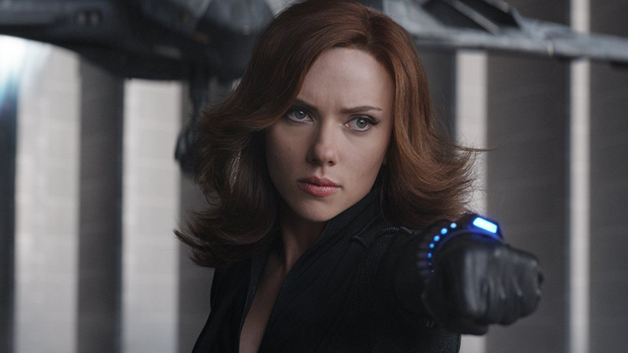 Black Widow is set to finally get her long-awaited movie after what feels like a decade of fans requesting it. Rumors indicate that at least part of the film will be a prequel, meaning that Black Widow is likely to cross paths with Hawkeye and/or the Winter Soldier. Black Widow is currently rumored to have a 2020 release date, although Marvel has stated that they will not be unveiling any post-Avengers 4 movies in development (aside from Spider-Man 2 and Guardians of the Galaxy Vol. 3) until after that movie is released. Set after the events of Avengers 4, T’Challa is faced with new challenges as his technologically-advanced nation finally ends its long-held isolationist policies. 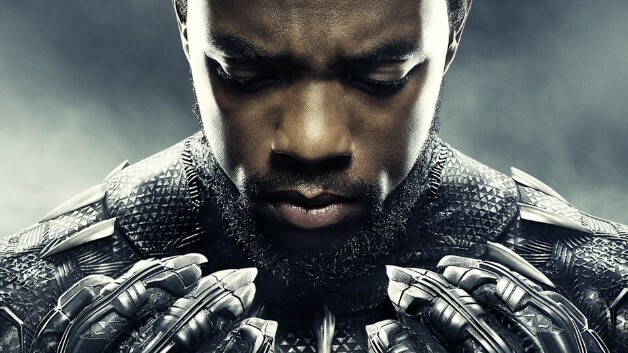 Right now, Ryan Coogler is expected to return to direct the sequel, but in spite of the original movie’s runaway success, Marvel doesn’t appear to be in a hurry to do another one just yet. Coogler is currently working on a small-scale movie called Wrong Answer right now as a way of unwinding after tackling a huge project like Black Panther. In the meantime, it’s been confirmed that T’Challa and his kingdom’s subjects will be returning in other MCU movies, so fans will be able to get their fix before the king’s reign resumes. Set after the events of Avengers 4, Stephen Strange continues his studies into the Mystic Arts in order to become Sorcerer Supreme in the Ancient One’s absence. However, he’ll be faced with an entity known as Nightmare, along with former ally Karl Mordo going to war with other sorcerers. Scott Derrickson, who directed the first film, is expected to return alongside screenwriter C. Robert Cargill. 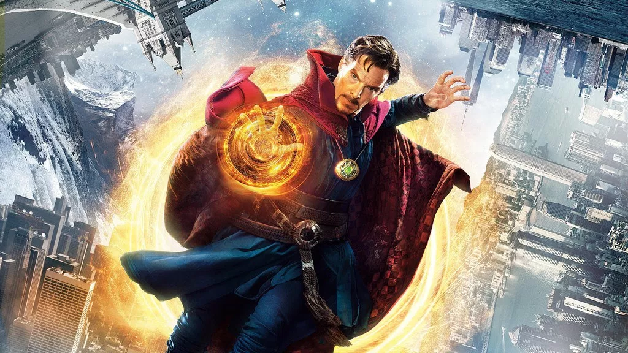 However, the sequel has a number of roadblocks facing it right now, as both Derrickson and Cargill are working on a mystery project together, there’s no clear word on when filming begins, and Benedict Cumberbatch has explained that he hasn’t been told when he should expect to clear his schedule. Since Marvel Studios first announced a partnership with Sony Pictures, at least an entire trilogy of Spider-Man movies has been something of a given. Presumably, this movie will feature Peter Parker’s graduation and the responsibilities he’ll have to face as he transitions into adulthood. This movie is an interesting case as, thus far, it’s only been confirmed that Marvel Studios is producing Spider-Man: Homecoming and its sequel; it has not officially been confirmed if the third Tom Holland-led movie will be produced by Marvel Studios and take place within the MCU. Sony are likely waiting to see how the sequel and their non-MCU Venom movie fare at the box office in order to assess the benefits of having a deal with Marvel before committing to a longer partnership with the company. However, given that the margins of profit have been much larger for Sony when Marvel Studios has been involved with their standalone Spider-Man movies than they were when Sony did The Amazing Spider-Man and its sequel, it’s likely that they’ll renegotiate the terms of the partnership to extend it further into the future. Disney’s certainly acting like they’re on top of things, given that the Tom Holland iteration of Spider-Man is going to be front-and-center at a number of their Marvel-themed attractions at their theme parks, so they’ll presumably be willing to make a few concessions to Sony in order to keep the partnership going if they absolutely have to. In what’s likely to be a complete reboot of the existing X-Men film series, a group of marginalized, gifted individuals come together to protect their subspecies against those that would threaten them. Bob Iger has confirmed that the X-Men will indeed have a future in the MCU, but Marvel Studios cannot make an X-Men film until Disney’s acquistion of 21st Century Fox’s entertainment assets are complete. 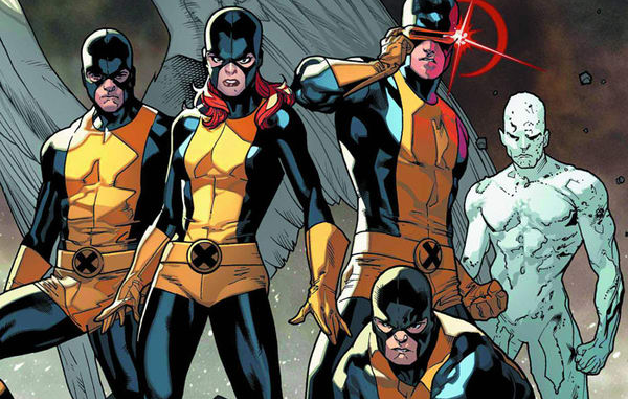 While Mutants will surely be a big part of their plans post-acquisition, it’s unlikely that we’ll see an X-Men movie set in the MCU until 2021 at the absolute earliest. 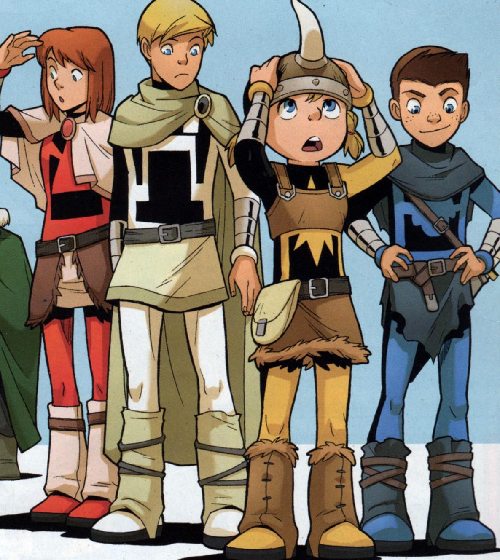 It’s worth noting, however, that Kevin Feige is said to have been ecstatic about the possibility of being able to bring these characters into the setting, and while he’s stated that they’re not planning anything right now, you can bet that he’ll assemble a crew to get a reboot out as soon as Marvel gets the rights back. On another note, the current plan with the Deadpool franchise seems to be to keep it separate from the MCU in order to continue the franchise’s R-rated streak. In what will most definitely be a complete reboot of the Fantastic Four movie franchise, four explorers are gain superpowers as they embark on a journey through strange places in their galaxy. As mentioned above, since Fantastic Four is a Fox-owned Marvel property as far as film adaptations are concerned, Marvel Studios is not pursuing work on integrating the characters into the setting until after the deal is completed. Unlike the X-Men franchise, these characters haven’t really caught on with audiences between the unreleased Roger Corman movie, the two Tim Story movies that turned Doctor Doom into a poor man’s Norman Osborn and made Galactus a giant cloud, and the relentlessly dark and edgy reboot from Josh Trank. 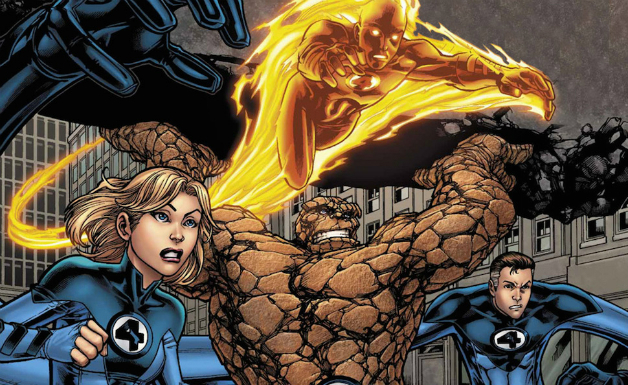 Those who are worried that the franchise’s bad luck at the box office scaring Disney should rest easy, however, as Bob Iger also confirmed that the Fantastic Four franchise is also a part of Disney’s Marvel plans in the future, although whether the characters will be rebooted through a standalone film or an ensemble movie remains to be seen. A half-vampire who hunts full-vampires has to find ways to satiate his thirst for blood while also protecting humanity from the forces of darkness. 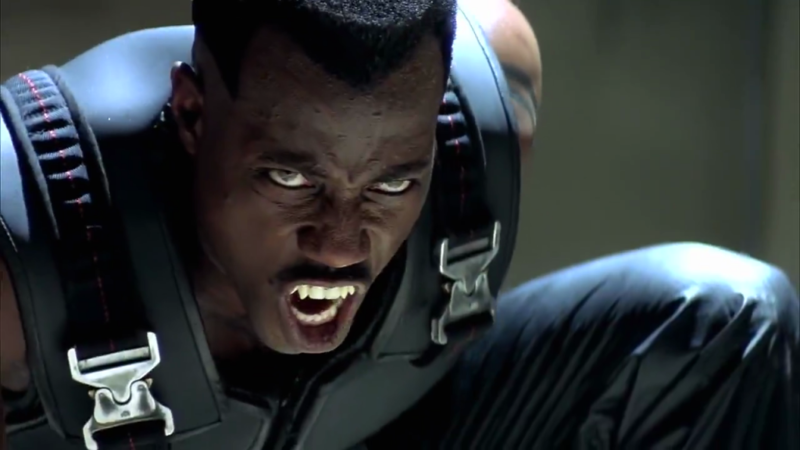 For years, Wesley Snipes has petitioned to do another Blade movie, whether its a continuation of the trilogy from New Line or a full-on reboot. Given that the rights have reverted to Marvel Studios, the former looks unlikely, and Snipes isn’t getting any younger. Still, whether the character is recast or if Snipes gets to do another one, Kevin Feige has expressed interest in introducing the character into the MCU. Following the cataclysmic damage done to Xandar over the course of Thanos’ long-running quest to capture all of the Infinity Stones, the planet is in dire need of a new protector. Enter Richard Rider, a teenage superhero who steps up to the challenge. MCU producer Kevin Feige has recently stated that the character has immediate potential to join the setting. 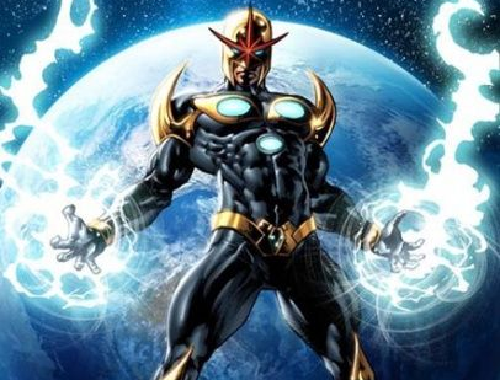 Much of the background lore tied to the character has been established by Guardians of the Galaxy, and all that remains is for the actual character to be introduced (and how he gains his set of powers to be explained). After (supposedly) bonding to the spirit of an Egyptian deity during a near-death experience, the half-crazy Marc Spector spends the nights fighting crime using powers that wax and wane with the moon itself. 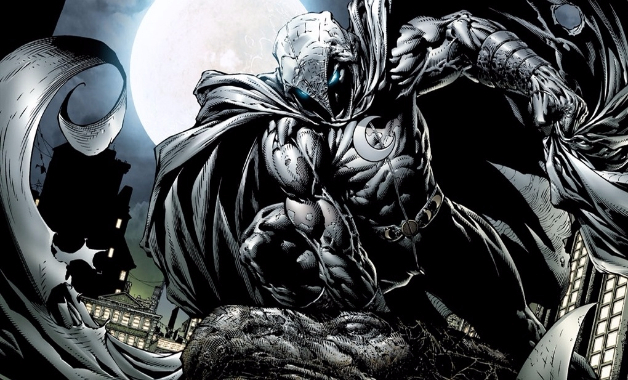 While rumored for a potential Netflix series, Kevin Feige explained that the potential for a Moon Knight movie is somewhere in Marvel’s piles and piles of ideas, although he stated that it could be years before they get around to doing an adaptation. Based on Jack Kirby’s unfinished limited series, Neil Gaiman reimagined these sets of superheroes with a certain angle in mind: what if superhuman alien entities had been living among us all this time, and they didn’t become aware of their own powers or ultimate destiny until now? 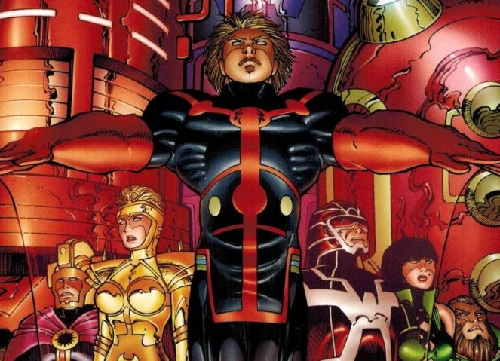 After making the rounds on a few rumor sites as of late, Kevin Feige explicitly stated that an Eternals adaptation is within the realm of possibility. 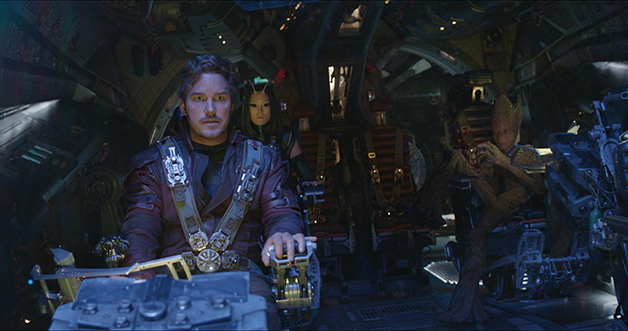 Elements of this team have appeared in the setting before – Thanos himself is a Deviant, the primary enemy of this group of superhumans, the Celestials appeared in both of the two released Guardians of the Galaxy movies, and some of the character designs in Thor: Ragnarok for background aliens were based on these characters. Sersi, an Eternal with the abilities of invulneability and the power to reshape objects on a molecular level, is said to be the central character of the pitch that Marvel Studios may be pursuing. Focusing on the story of four children gifted with superpowers by their dying father, these pint-sized heroes are faced with alien threats that they’ll have to deal with without adult supervision. A report has indicated that Jonathan Schwartz, one of the producers behind Marvel’s many movies, is looking into potentially being the driving force behind an adaptation of these characters. As of right now, the project has not yet been greenlit, which suggests that quite a bit of Marvel’s Phase 4 hasn’t yet been decided upon. 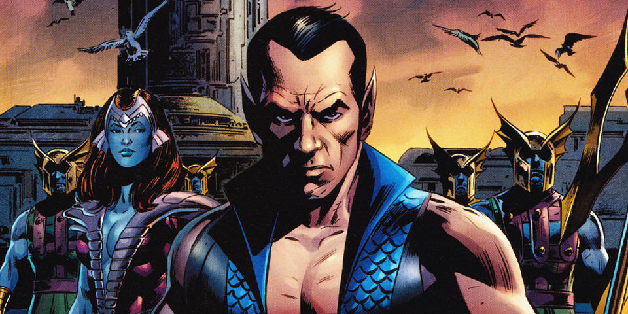 A child of two worlds, Namor McKenzie is the son of a seafaring father and Atlantean royalty. Supremely arrogant but noble-hearted, the Sub-Mariner will do anything to protect his oceans. Of the movies listed here, this standalone is the one least likely to happen for one reason: Universal has the movie rights to make a standalone Namor film, and they haven’t been willing to play ball earlier (if you’re wondering why Marvel has yet to do another standalone Hulk film, Universal blocking them is why). There’s hope that they can find a way to work things out, but it’s not an immediate focus for them right now because there’s plenty of other content that they can develop on their own. Not to mention that, given that DC’s Aquaman is directly inspired by this character, Marvel likely does not want to do a standard origin story movie for the character so soon after that movie comes out. However, there’s some good news for Sub-Mariner fans here, and that’s that it looks like the character’s rights are in the same situation as the Hulk rights: Marvel can use him in their standalones, but he can’t star in his own franchise. As it stands, Namor’s a pretty big jerk to everyone, so he may best be served as an antagonist in someone else’s movie (like Black Panther 2) or a reluctant team player (for a future Illuminati movie) depending on how he is utilized going forward. Right now, Marvel has eight release dates for unannounced movies that are explicitly confirmed: July 31, 2020, November 6, 2020, May 7, 2021, July 30, 2021, November 5, 2021, February 18, 2022, May 6, 2022, and July 29, 2022. As mentioned earlier, Black Widow is expected to take one of the 2020 dates, but from the sound of things it seems like Marvel hasn’t filled out 100% of these dates just yet and are giving themselves some wiggle room. What I personally believe Horn was teasing is that, with the addition of 21st Century Fox’s resources, Marvel Studios will add X-Men and Fantastic Four movies and spin-offs to Disney’s annual slate of films (which, as it stands, is pretty packed even without Fox-produced movies being added to that timeline), or perhaps other movies that are comparatively inexpensive projects. But this is all presuming that the deal goes through, so right now they’ll only obliquely tease it. In any case, the future of Marvel Studios looks like it has absolutely limitless possibilities. What are you personally hoping to see? Sound off in the comments section below!